Roger Gives A Big Surprise To Jenni “JWoww” Amid Divorce! 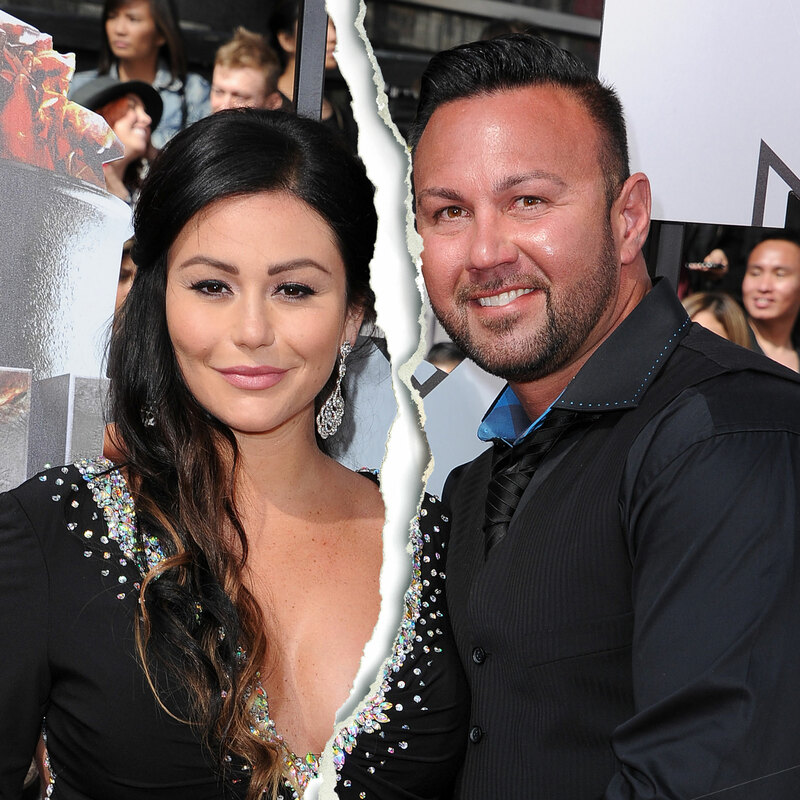 Jenni and Roger ended their relationship! The couple tied the knot after 5 years of being together in 2015. But they didn’t hit the milestone of a decade and filed the divorce in 2018. But amid the divorce, he is really hurt but she wanted her back in the life. The couple is blessed with two children, Meilani and Greyson. The divorce didn’t hit her hard but her son’s development roadblocks were making her feel low. But fans didn’t make her feel low. The kid isn’t able to talk as he has hit the milestone of 2 years. She has gone through many hospitals and trying very hard to help her son. Roger undertakes shock therapy to win her back! “I’m not done fighting. I’m gonna win my wife back, I’m gonna win her affection back. I’m gonna win her love back. I have no intention of being a single dad. We’re in counseling so there is hope.”, Roger said to the sources. Therefore he crossed the line by going through a shock therapy as the controls are in the hand of her wife, she would indirectly control his emotions. Jenni blames Roger for her son’s roadblock! Roger’s positive attitude made her feel alone. ‘In that aspect I felt very alone because I was the only parent, I thought, like “Am I bad wanting to get him help because Roger’s not concerned, so should i not be concerned?”‘,she said to the sources. And his positive outlook made his son to not escalate towards the growth. The six months period would them get back? They filed the divorce due to the “irreconcilable differences”. But Jenni stated in a statement that there is no space for conciliation.But the anniversary told the different story to the fans out there. The two were seen celebrating their Marriage anniversary. Roger wrote the caption , ”Rome wasn’t built in a day.” He was clearly indicating about the relationship. One of the fans commented, I really hope your love pulls through. We all have our issues, but love truly can conquer all. I hope that happens for you both. Roger gives a big surprise on anniversary! ← Shocking Reasons That Has Lead To Ariana And Pete Split Up!